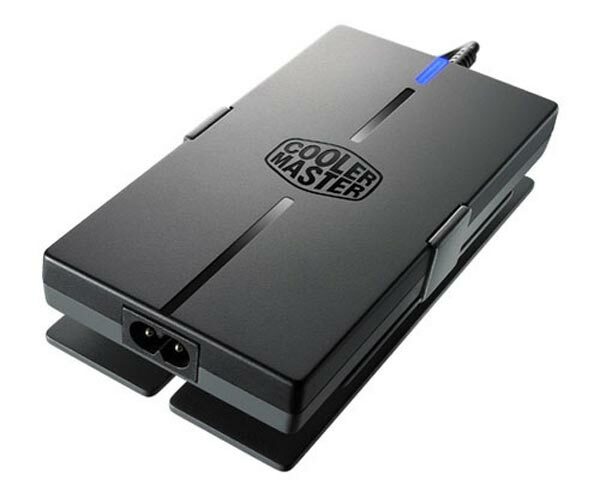 If you are looking for a new power adapter for your laptop then check out the Cooler Master SNA 95 Laptop Adapter, which is tiny measuring in at 2.9 x 0.7 x 5.7 inches. The Cooler Master SNA 95 Laptop Adapter comes with 9 different charging tips for the majority of laptops, and it also has a built in USB port so you can charge USB gadgets like your iPhone at the same time. The Cooler Master SNA 95 Laptop Adapter is available now for $70.